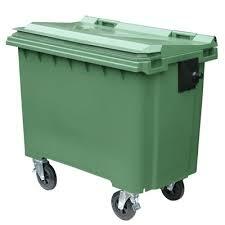 One of the UK’s Leading Suppliers of Wheelie Bin Labels! CS Labels are one of the UK’s leading suppliers of Wheelie Bin Labels, specialising in providing you with a high quality, affordable solution for all of your Variable Data Labels needs. In addition to our unbeatable production quality and great prices for Wheelie Bin Labels – we also produce a vast number of alternative label products.